Working with your EastGen genetic consultant, targets and triggers can be entered on 40+ Key Performance Indicators (KPIs). 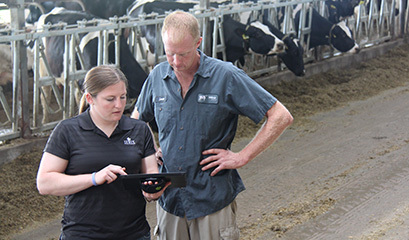 Setting these targets and selecting a benchmark group allows for tracking performance of your own business goals and keeping an eye on levels achieved in comparable dairy operations. 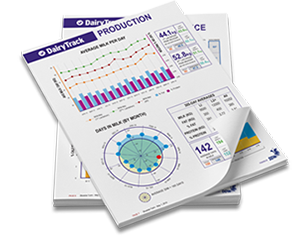 DairyTrack provides our clients with the most comprehensive insight into the performance measures of their dairy and helps them make the best decisions for their success. That's the EastGen Difference!